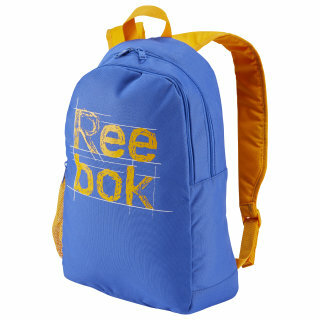 Made for athletic kids, this sturdy backpack gives them a place to stow their gear for school and sports. It has a spacious main compartment and a side mesh pocket for a water bottle. 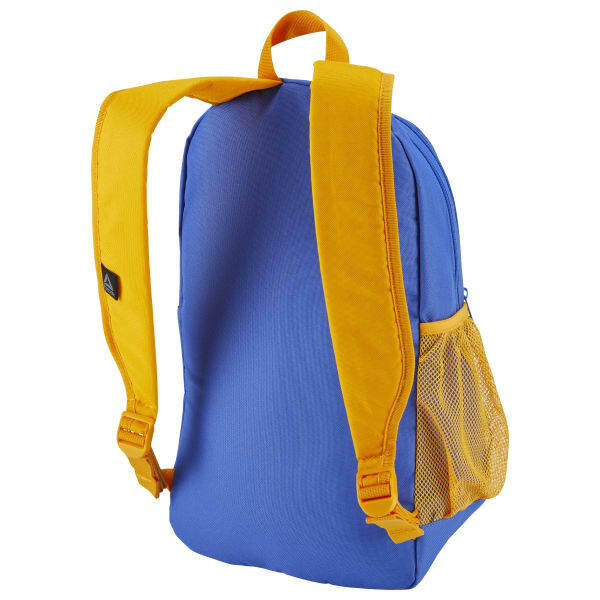 A padded back panel and padded, adjustable shoulder straps provide a comfortable fit.